Are you looking for Time management tips for NEET Examination? This article share tips to reduce stress and helps to aspire your success. Time is one of those powerful and precious things that can make or break someone's future in a matter of seconds. Having said that, in today's competitive world, it becomes imperative to take control of time before it takes control of you and your future. To put in simple words, Time Management is a simple process of planning and organizing the time between specific activities. Better management helps one work harder and smarter at the same time. So, if you are an aspiring doctor and taking up NEET coaching online, here we have listed a few reasons why time management is crucial and how can it help you. Take a look! Considering the vast syllabus of the NEET entrance examination, you need to slice those 24 hours in a way that it becomes highly effective. Divide the day in a way that it can easily cover all that is planned and you also have enough time to revise what you studied in a day. If you want to rise, you need to nail the art of managing this limited resource. The moment you learn how to take control of the time you have in hand, you will instantly improve your ability to get the work done on time with less effort involved and more focus. With increased focus, you'll not lose momentum and become efficient enough to perform in the upcoming examination. The vast syllabus and a number to study aids can leave you often confused in prioritizing the tasks. However, with great time management skills, you can easily make better decisions about how to schedule the entire day so that it becomes effective. Also, you will easily be able to eliminate the feeling of being pressurized and "less time in hand" by honing at time management skills. You'll start to move from one task to the other quickly as the day passes. Emphasizing on the fact that time management is the ultimate key to success, it will not be false to say that it allows you to take control of your life in many positive ways. With each passing day, you will be able to make more sound decisions, have more control over situations and your efforts will prove beneficial. With effective time management, you will be able to beat stress like a pro. When everything and all the stress causing situations are in full control, you'll no longer feel stressed about the completion of the syllabus, and you will easily be able to meet the deadlines set by you. In addition, you will have a clearer picture of the goal and how you plan to achieve. We understand that the NEET syllabus is vast and wide, but, engrossing yourself in studies 24 hours a day is not a good practice. Like everyone else, you also need some time to relax and unwind. With effective time management skills, you will easily be able to give your mind and body the time it needs to unwind. Making sure that your mind is at peace (without any tension about the syllabus) at least for an hour in the day will prove fruitful for you in the future. Self-discipline is highly valuable when you have opted for NEET coaching online. With time management skills, you will leave no room for procrastination. As time passes, you'll get better not only at time management but also in disciplining day and yourself. Now that you have a clear idea of how time management will help you in scoring well and getting a step closer to your dream of making it big in the medical field, it's about time that you start getting at it. From taking help of your parents to fellow aspirants, you can do it all to manage your time well between studies and unwinding throughout the day. The study pattern of every person is different from the other and there is also a doubt that what works for one person may not work for another. Learning or studying & being motivated is a natural process. Which i want to tell & also presenting some techniques by which can make his or her study skills better. This article discusses about Time Management and its effectiveness. 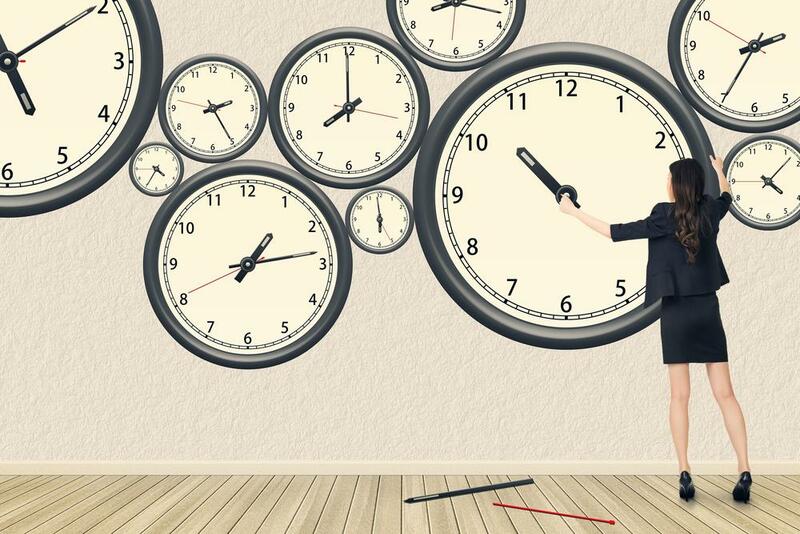 Read to know more about what is time management, the different aspects about time management, relativity of time and other useful information. These days there are a lot of breakups, divorces, bereavements. Man is a social animal, it is difficult for him to stay lonely without a hug from someone special. This article will explain the benefits and provide tips to utilise time most efficiently to manage relationships along with work. Relationships are important. It should be kept warm and lively to reassure a happy life and a successful career growth. My article is all about the fitness. If you don't have time to go to the gym to burn your calories, then you can lose your kilos at home or in the office too. Do any physical activity of your choice or just try to play any sport. The best thing is do yoga because it will help you to tone your body shapes and also to relax your mind. Hope by reading my article you will definitely agree with me that Fitness needs no time. It is very common that people study in wrong manner. This results in less marks in spite of the efforts. I would like to share my experiences on how to study effectively. Time management is one of the most important aspect in managing the time available to you in the best possible manner. The interesting and intriguing thing about time is that it moves only in one way and that is the forward direction and so time lost is lost forever. The people who understand this take full advantage as well as control on the time available to them. This article has very nicely and lucidly emphasized the importance of time management for the aspirants of NEET exam. Time management is essential not only for doctors but also for every working professionals as well as for students. it teaches us how we can chalk out our daily chores and help us do the right thing at the right time. 1. Every night before going to bed, make a list of the things you need to do the next day. 2. Prioritize the things you need to do in order of their importance. 3, Set a time limit for every task and try to maintain it as far as possible. 4. Don't be a late riser. Get up early in the morning. This would give you more time for the tasks you need to do that that day. 5. Set a little gap between two tasks, it would energize you and you would be refreshed for the next task. Remember, laziness is our greatest enemy. so always try to avoid it.